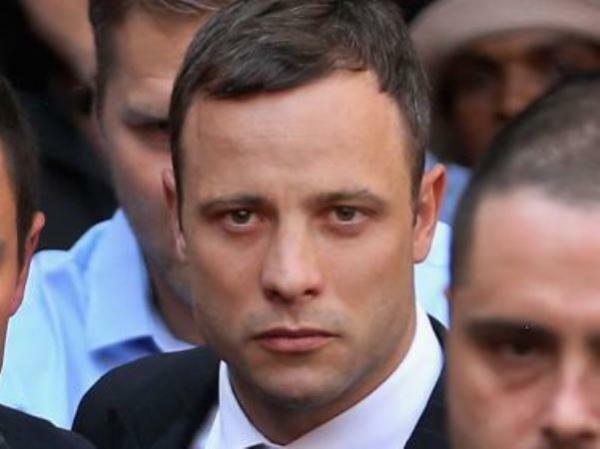 Oscar Pistorius is set to be released on probation by 21 August. The paralympian, who was convicted of culpable homicide following the Valentine's Day killing of his girlfriend Reeva Steenkamp, will be released having just served 10 months of his sentence. Under South African law, he is eligible for release under "correctional supervision" having served a sixth of his sentence. He was sentenced to five years. Meanwhile, the supreme court of appeal has set a November date for prosecutors to appeal against his acquittal on a murder charge. The National Prosecuting Authority (NPA) says it "has no role to play in parole proceedings" and the appeal won't affect Oscar's parole. The double amputee is currently being kept in the hospital wing of the Kgosi Mampuru II Prison in Pretoria.